Samsung (SSNLF) said it would give out over 4,000 of the devices to Olympic athletes and Olympic staff members, such as those overseeing planning and development. 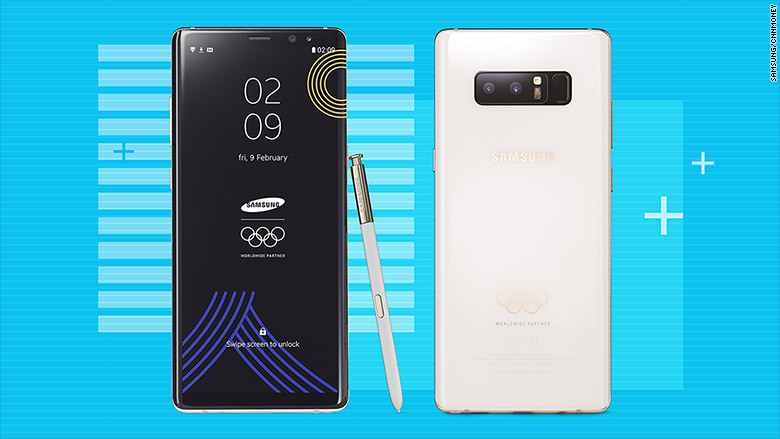 The special edition Samsung Note 8 smartphone for Olympians. It will come pre-installed with PyeongChang 2018 themed wallpapers (left) and features a white glass back (right). In Rio, athletes also received a swag bag from Nike (NKE), including sweatshirts, hats and sneakers. It's customary for athletes to receive free merchandise from Olympic sponsors. Last year, the International Olympic Committee announced a new partnership with Intel (INTC). 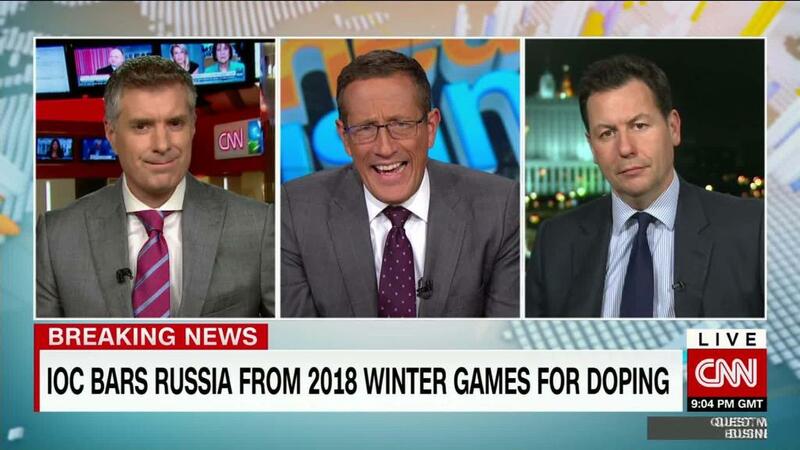 The company said it will provide drones, virtual reality, artificial intelligence and 360-degree video platforms to help capture Olympic events, starting with the 2018 Winter Games.